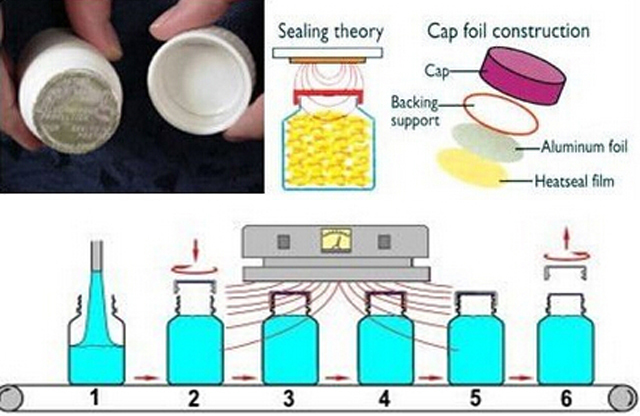 Induction sealing, otherwise known as cap sealing, is a non-contact method of heating an inner seal to hermetically seal the top of plastic and glass containers. This sealing process takes place after the container has been filled and capped. 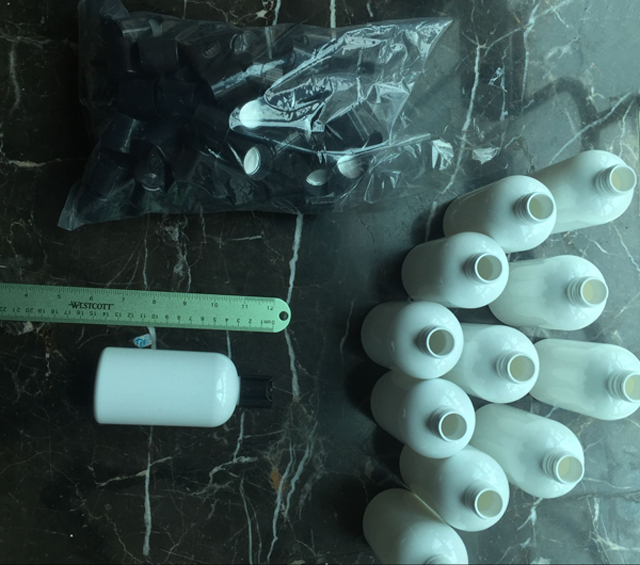 The technology of electromagnetic induction sealing with composite materials is the advanced sealing method recognized by the world now, and its characteristic of non-contact heating is suitable for sealing of plastic bottle (PP, PVC, PET, ABS, HDPE, PS and DURACON), glass bottle and various composite plastic hose, so currently it is the most advanced technology for sealing of the bottles for such industries as pharmacy, food, grease, daily chemistry, domestic chemistry, and agricultural chemistry. 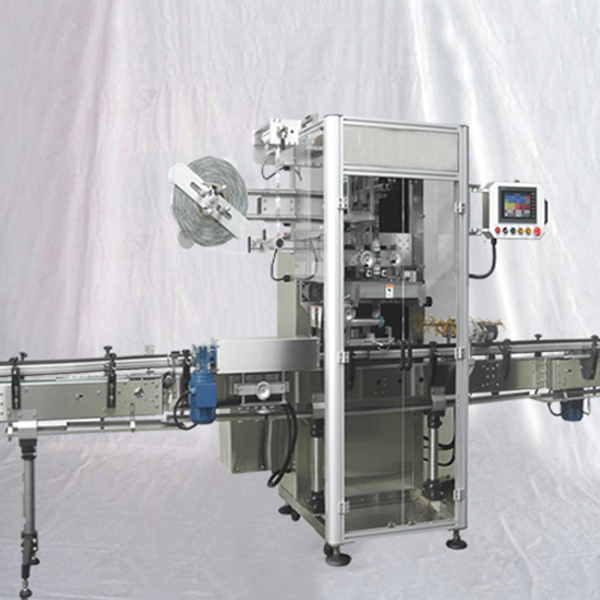 The closure is supplied to the bottler with an aluminum foil layer liner already inserted. Although there are various liners to choose from, a typical induction liner is multi-layered. The top layer is a paper pulp that is generally spot-glued to the cap. The next layer is wax that is used to bond a layer of aluminum foil to the pulp. The bottom layer is a polymer film laminated to the foil. After the cap or closure is applied, the container passes under an induction coil, which emits an oscillating electromagnetic field. As the container passes under the induction coil (sealing head) the conductive aluminum foil liner begins to heat due to eddy currents. The heat melts the wax, which is absorbed into the pulp backing and releases the foil from the cap. The polymer film also heats and flows onto the lip of the container. When cooled, the polymer creates a bond with the container resulting in a hermetically sealed product. Neither the container nor its contents are negatively affected; The heat generated does not harm the contents. It is possible to overheat the foil causing damage to the seal layer and to any protective barriers. 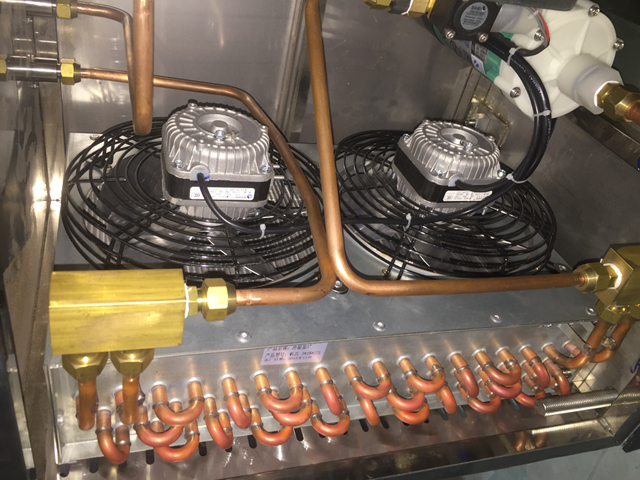 This could result in faulty seals, even weeks after the initial sealing process, so proper sizing of the induction sealing is vital to determine the exact system necessary to run a particular product. Sealing can be done with either a hand held unit or on a conveyor system. 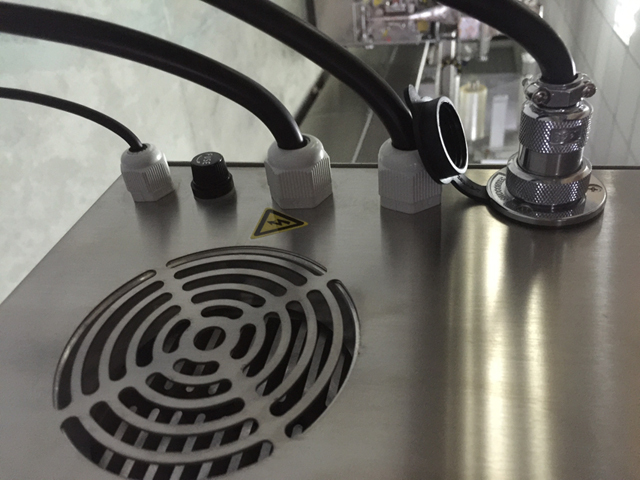 A more recent development (which suits a small number of applications better) allows for induction sealing to be used to apply a foil seal to a container without the need for a closure. 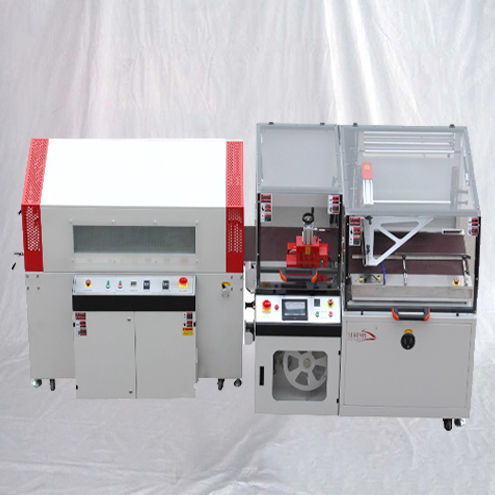 In this case, foil is supplied pre-cut or in a reel. Where supplied in a reel, it is die cut and transferred onto the container neck. When the foil is in place, it is pressed down by the seal head, the induction cycle is activated and the seal is bonded to the container. This process is known as direct application or sometimes "capless" induction sealing. 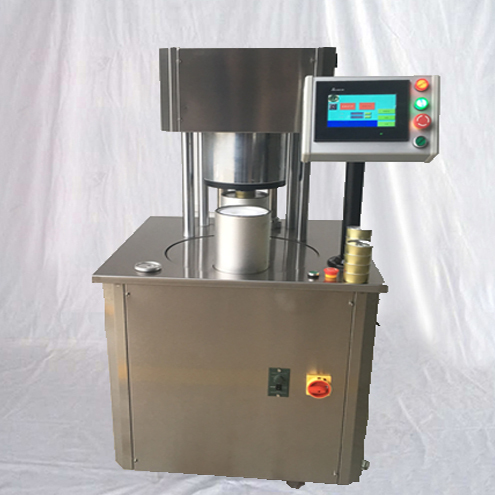 1) Non-contact heating up, suitable for sealing of the plastic bottles, glass bottles and various composite plastic hoses, and conforming to the GMP standard. 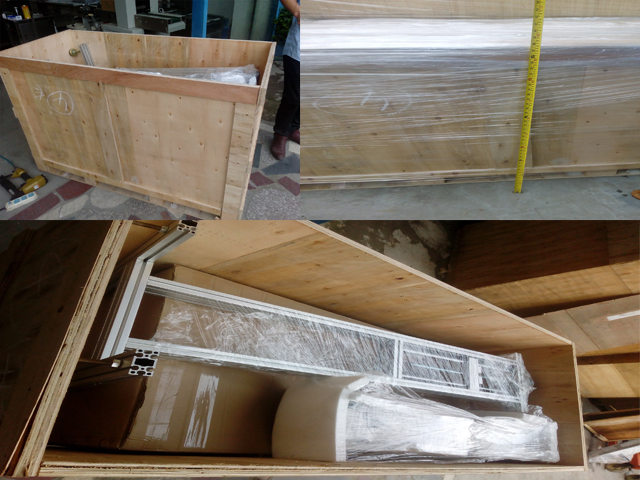 2) High sealing efficiency, and convenient operation. 3) Having broad adaptability, currently it is the most advanced technology for sealing of products in pharmacy, food, beverage, health products, cosmetics, and such chemical products as grease. 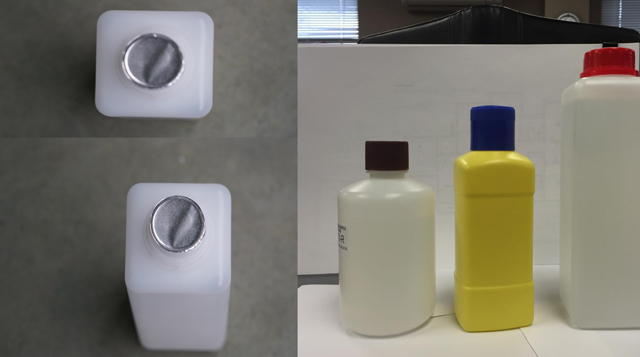 a)Before turning on the machine, put the bottle to be sealed under the “sealing box ”, adjust the “erector” to make the gap between the bottom of “sealing box ” and the bottle cap to about 2mm, and adjust the “bottle stop lever ” to align the bottle to the center of the side face of “sealing box ”. 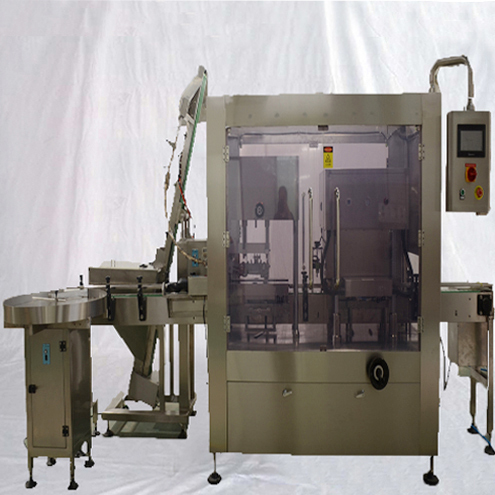 Switch on the “conveyer belt control switch ”, and adjust “rotational speed regulation 8” to have the conveyer operating at a suitable speed. And then have the above-mentioned bottle pass under the “sealing box” to see whether it touches the “sealing box”. The best condition is that it doesn’t touch the bottom with the smallest gap. And then, insert the connecting wire of the “sealing box ” into the “sealing box output socket ” of the main machine. 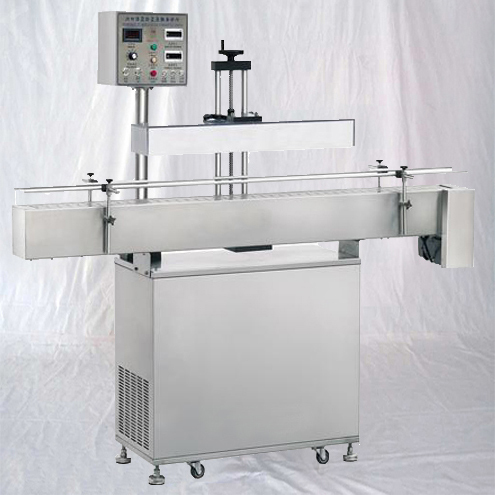 b) The speed of the conveyer belt can be adjusted with the “rotational speed regulation 8” knob. The tightness of the aluminum foil seal is related to the speed and power of the conveyer belt. 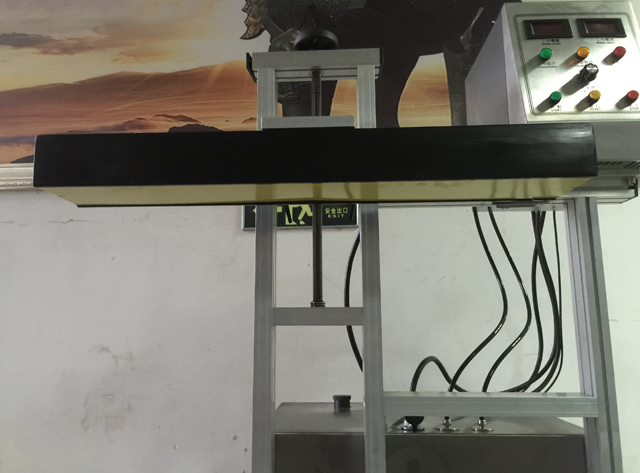 First, put some bottles with aluminum foils on the conveyer belt, turn on the “power switch 3”, and have the bottle to be sealed to pass under the “sealing box ” to conduct the sealing experiment. 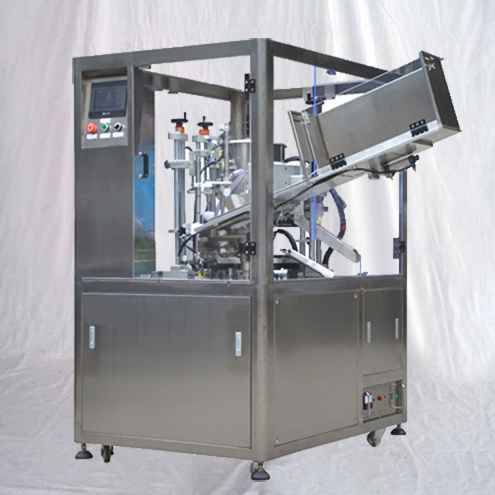 The machine will works normally at the speed when the cap is sealed tightly.